J/News Articles: 2018 J/70 UK Grand Slam Champion is DSP! 2018 J/70 UK Grand Slam Champion is DSP! Doug Struth & Geoff Carveth's DSP is the 2018 J/70 UK Grand Slam Champion scoring the best result in both the Corinthian and Open Divisions for the season. The total score for the nine-regatta championship was calculated by the best five results, including the J/70 UK Nationals that was non-discardable. DSP scored the best net points from any team in both the Corinthian and Open Divisions by the finest of margins. Clive Bush's Darcey was the top team in the Open Division, just a single point behind DSP. Ian Wilson & Marshall King's Soak Racing was the runner up in the Corinthian Division, also just one point behind DSP. Martin Dent's Jelvis made the podium for the Open Class, and Fiona Hampshire's Elizabeth was third in the Corinthian Class. “The racing has been so close all season, and we got the rub of the green with the weather especially in the last regatta. We have a relatively light weight team, so we tend to do well in light airs, which was quite often during the season,” commented Doug Struth. “We are absolutely delighted to win the Grand Slam, but the J/70 UK Class has a lot of work to do if we are going to be successful at the J/70 World Championship in Tor Bay next summer. 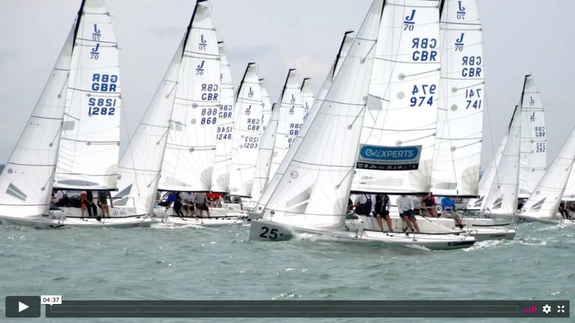 We know that the teams coming from abroad will be extremely strong.” UK Nationals J/70 sailing video action from VR Sport Media. 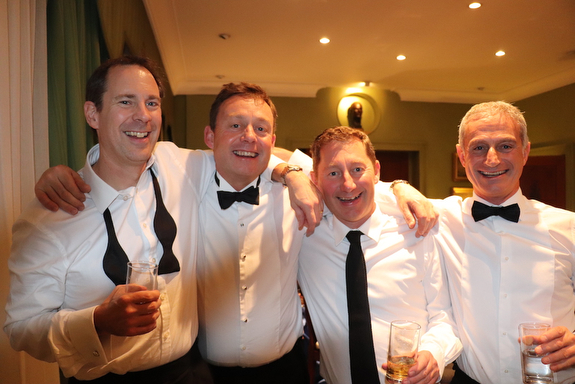 The J/70 UK Class will continue to train during the winter months, with organized clinics in the Solent and overseas. 2019 will be a massive year for the J/70 UK Class. The Royal Torbay Yacht Club is looking forward to welcoming the J/70 Class to Torquay for the 2019 J/70 World Championship: August 29th to September 6th 2019. The 2018 J/70 UK Grand Slam series provided qualification slots for the first 20 UK teams. For more details about the J/70 UK Class. Like & Share the J/70 Worlds Facebook page here For more 2019 J/70 World Championship sailing information Add to Flipboard Magazine. NEW J/121 Offshore Speed Guide! Announcing The 2019 J/80 World Championship! 2019 Block Island Race Week Announcement! 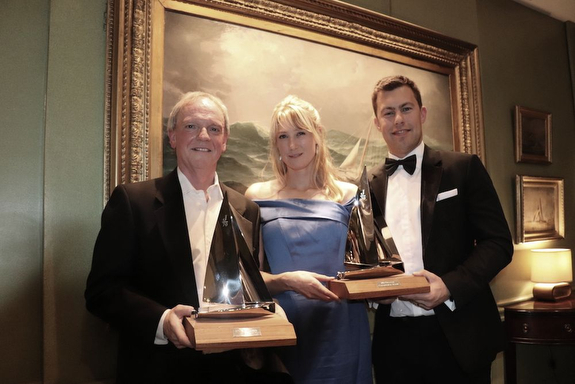 J/Trio Top ROLEX Yachtsman of the Year Awards! Nations Cup Grand Final Sailing J/22s! Get Ready for Boot Dusseldorf! Announcing The 2020 J/80 World Championship!